Do you miss simple old fashioned software licences? We are the only vendor who offer a site licence. 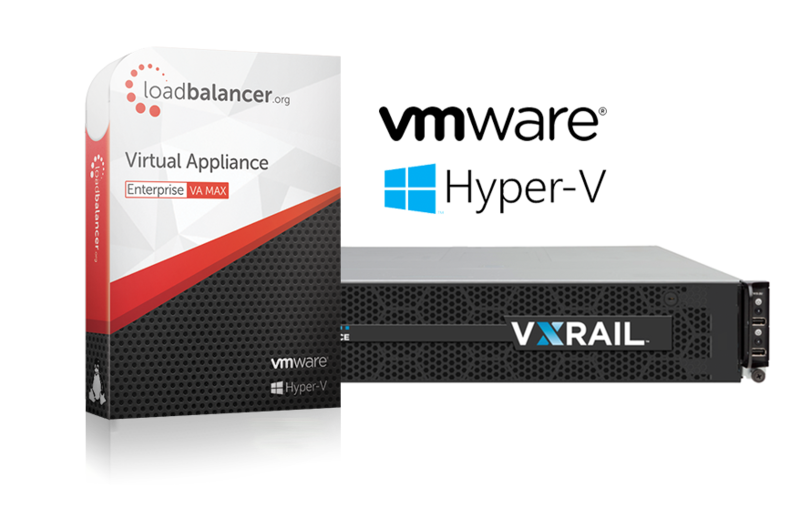 "The Enterprise VA MAX delivers an impressive range of virtualised server load balancing features and tops these off with good performance. It’s easy enough to deploy and knocks Barracuda into a cocked hat for value." The Loadbalancer.org appliance – ENTERPRISE VA MAX is the fastest way to scale your web site. Simply place two Ultra-reliable Load balancer .org appliances (in fail-over mode) between your firewall and your web servers. All web requests are handled by the load balancer and dispatched to individual web servers based on the scheduling algorithm you select. If any web server fails a health check it is immediately taken out of the cluster so that your customers are not affected. This model is not restricted with virtual or real servers. Application health checking for DNS, FTP, HTTP, HTTPS, IMAP, NNTP… and many more.